You may already have a mortgage on your current home, however have found your dream home and need to secure finance before someone else snaps it up. The majority of buyers will need the funds from the sale of their existing home to finance the purchase of the new property. If your current home hasn’t yet been sold, or isn’t even on the market, how can you still get finance for the new home? A bridging loan could be an option. Essentially, a bridging loan is short-term finance of typically 6-12 months. It covers both the existing mortgage on your current home and the costs associated with buying the next one. It is an additional home loan that you take out on top of your current home loan. When the existing property is sold, the loan can be closed. This means during the bridging period you have two loans and both loans are being charged interest. There are a few ways you can structure a bridging loan. It will depend on your unique financial situation, the equity in your current home and the lender you choose. The most common way it is structured is as an additional loan on top of your existing home loan. This will cover the cost of purchasing your new home before you sell your existing home. This means you will be paying interest on two home loans until you sell your current home. 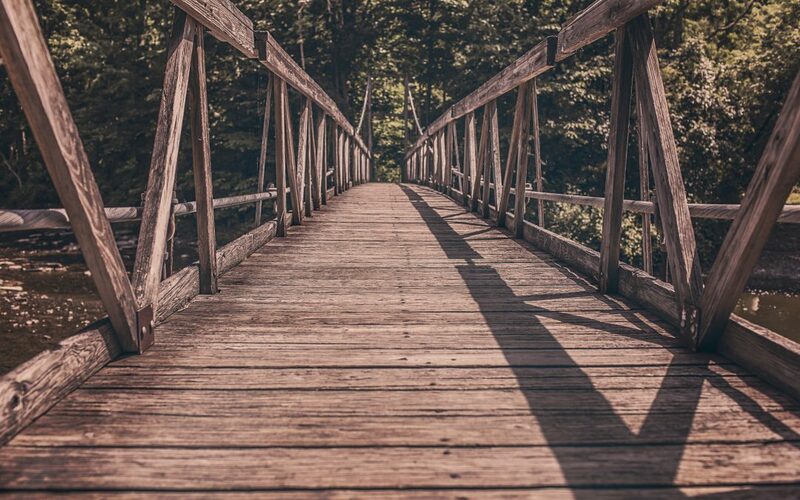 What are the risks associated with bridging finance? Of course, buying a property before you sell your existing home is not without risks. Bridging loans can often carry a higher interest rate than normal home loan products. Given the short-term nature of the finance, if you don’t sell your property within the loan term you could incur penalties or end up having to pay large amounts of interest. What you should consider with bridging finance? As with any home loan product, you should consider the interest rate, any fees and features associated with the loan. You should also be realistic about the time it will take to sell your current property. Given this kind of finance is less common and more complex than typical home lending, it’s vital you consult a Broker to assist you through the process. Not every lender offers Bridging, and those that do can have vastly different policy around how interest is charged. The team at WFS is well versed in assisting our clients through this process, so please feel free to get in touch to understand if short Bridging is suitable for your needs.